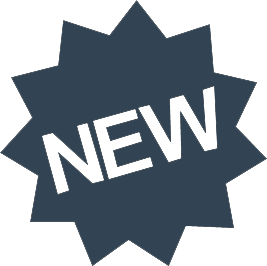 Small, fast, chic and very attractively priced: Turbo Black. 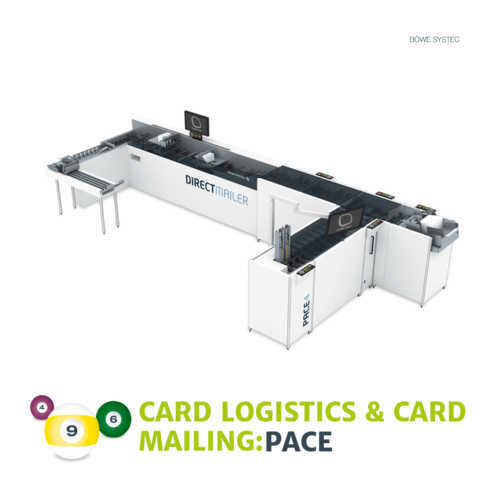 As the smallest and, with speeds of up to 26,000 envelopes per hour, fastest in its class, it is the ideal entry-level machine in the high-performance segment. 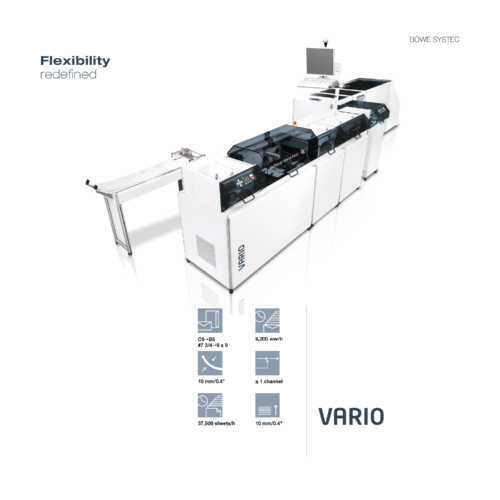 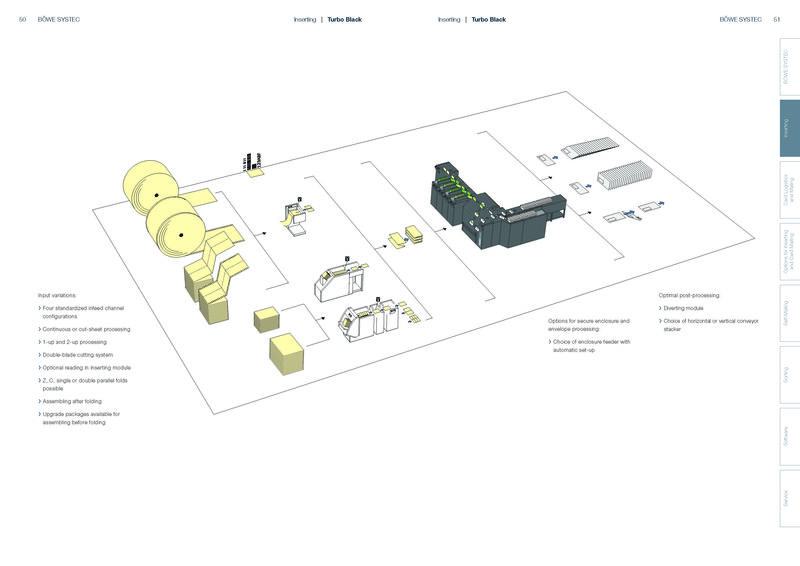 Because Turbo Black exclusively processes by assembling after folding, it is ideally suited for jobs with low page count. 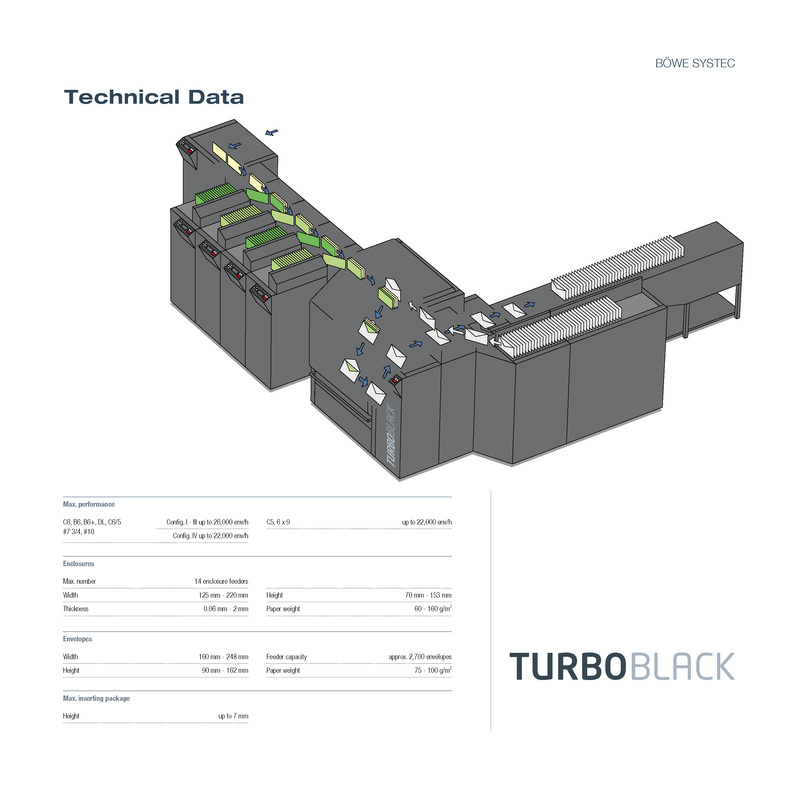 Depending upon the application, Turbo Black is available in four standardized configurations. 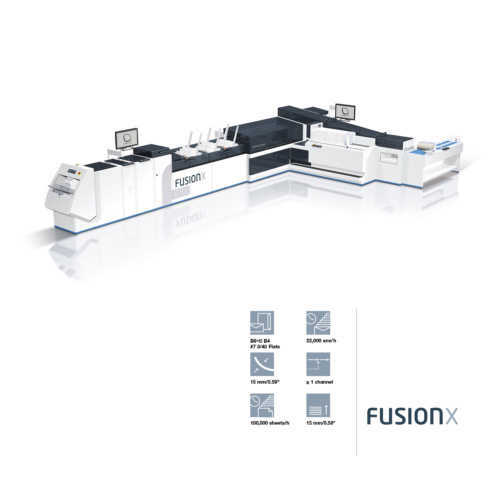 Equipped with standard components of the mature and proven Turbo series, the Turbo Black combines simple handling and efficient processing – with maximum integrity. 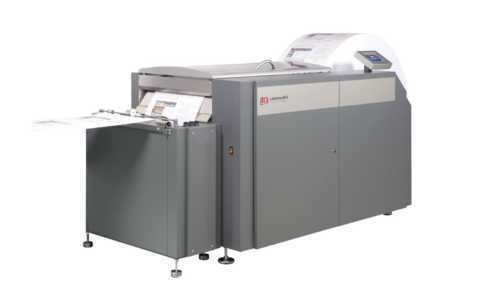 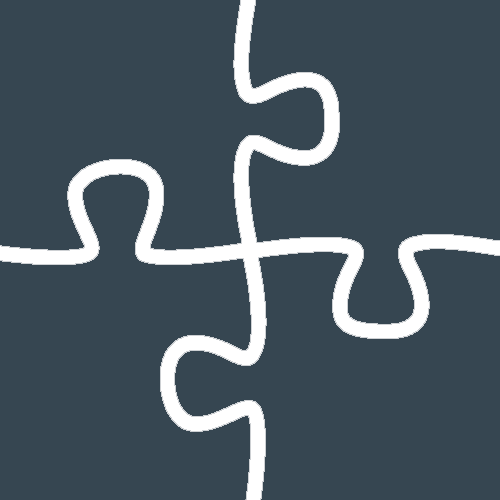 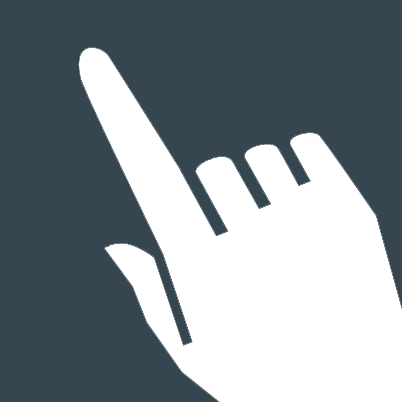 Despite its small footprint, Turbo Black has the capabilities of a high-performance system and can handle the majority of applications incurring in a mailroom. 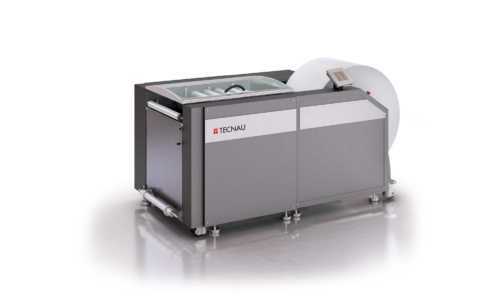 With a throughput of up to 26,000 envelopes per hour Turbo Black delivers impressive performance on an extremely small footprint. 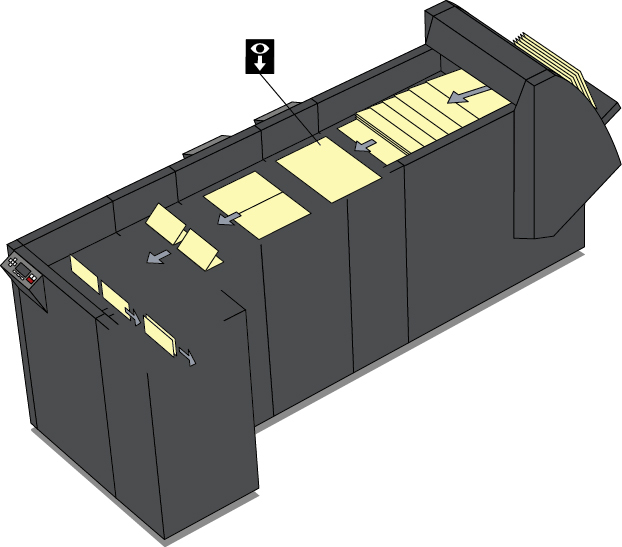 The standardized concept of the Turbo Black allows for an unbeatable purchase price. 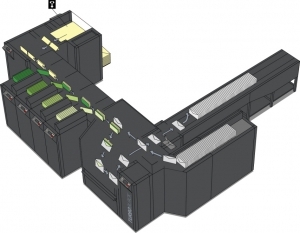 Depending on the type of material to be processed, the Turbo Black is available in four standard infeed channel configurations. 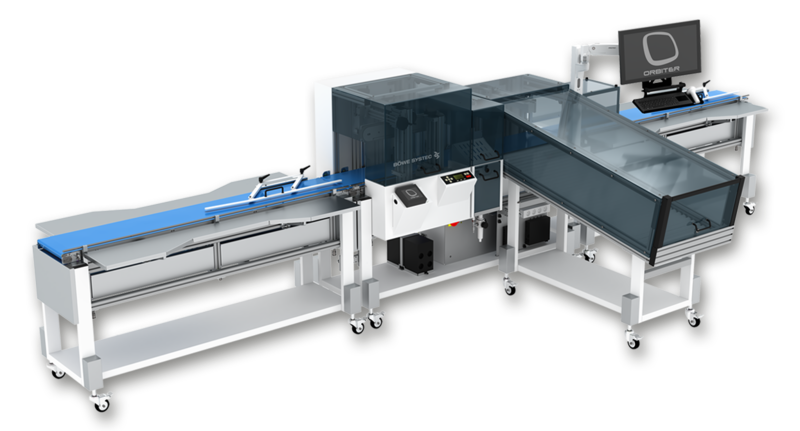 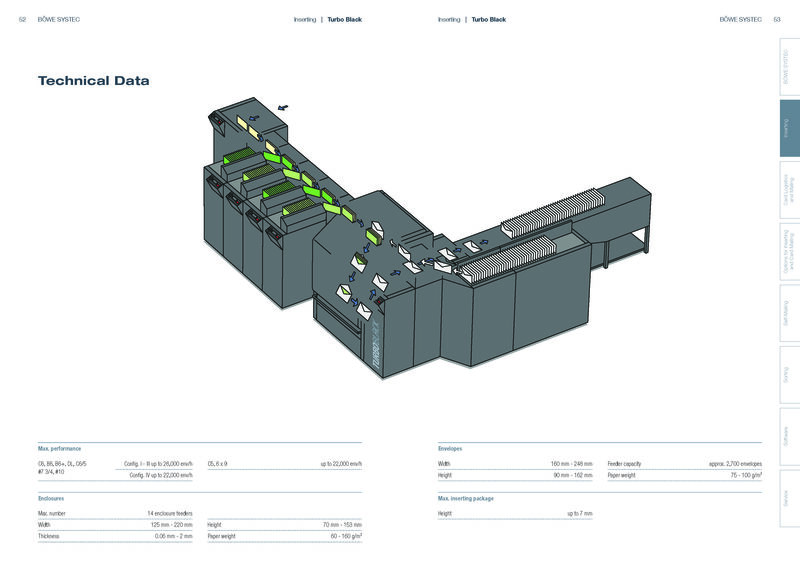 Then there are four individual enclosure feeders as standard, the powerful inserting module of the latest Turbo 9G as well as the corresponding envelope feeding and stacking components. 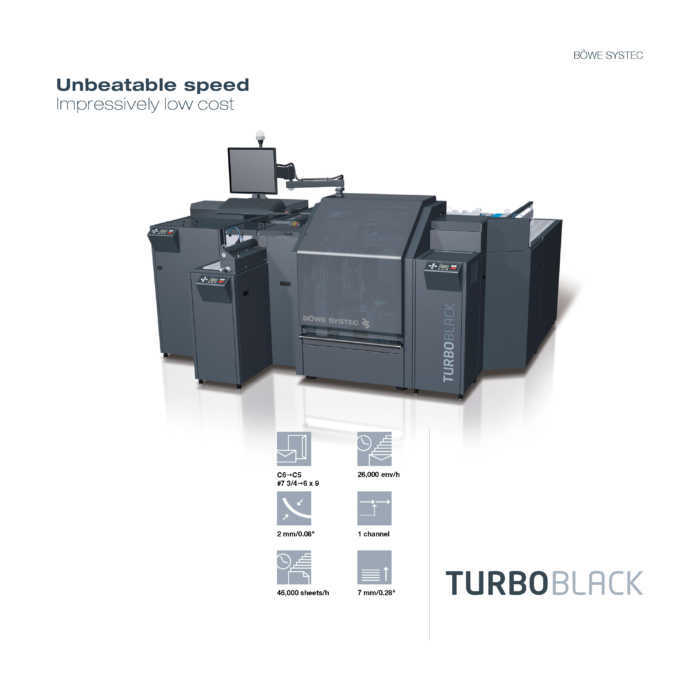 Equipped with standardized components of the mature and market-tested Turbo series, Turbo Black has the capabilities of a high-performance system. 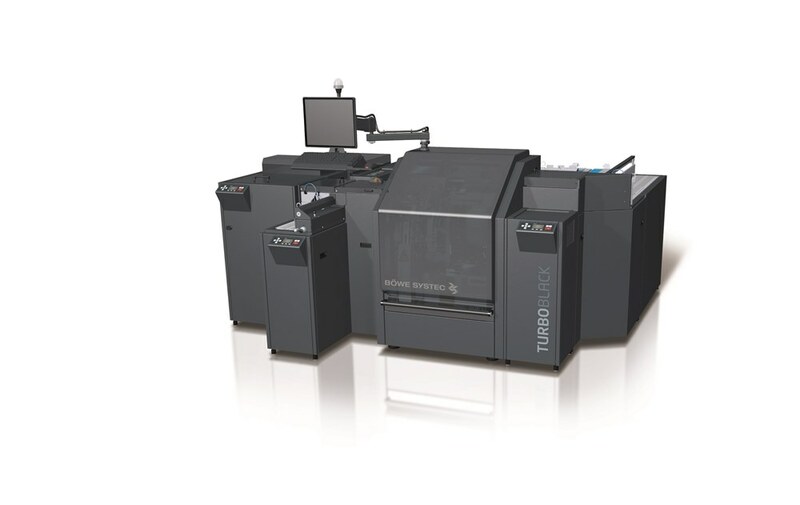 Because Turbo Black exclusively processes by assembling after folding, Turbo Black is ideally suited for jobs with low page count.